Welcome to the University Center for Excellence in Developmental Disabilities (UCEDD) at Georgetown University. The mission of the Georgetown University Center for Excellence in Developmental Disabilities is to advance self-determination among the diversity of people with developmental and other disabilities and their families, throughout the life course, and advocate for their full participation in all aspects of community life. •	Support team members to serve children and families in an integrated and comprehensive system of care. GEORGE is an interdisciplinary training program for students during the final year of their professional preparation program. 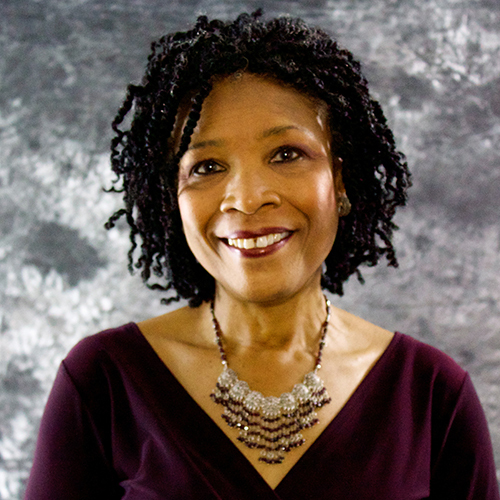 Liz Weintraub from AUCD chats with Tawara Goode, director of the Georgetown UCEDD, about what culture and diversity mean, how culture influences perceptions and beliefs about disability, and cultural considerations in healthcare. We’re social! Stay up to date on the available resources, services and supports, and news related to UCEDD by following us on social media.